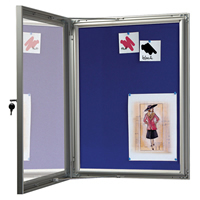 High quality UK product displays such as slide-in poster frames. Login for product display service. Select Page Home - DIY Supplies Sign Printers Clothing Suppliers Vehicle Signs Display Signs Safety Signs Printing - Sign Manufacturing - Sign Questionnaire - Vinyl Lettering - Vehicle Livery - Vehicle Questionnaire Contact Us. 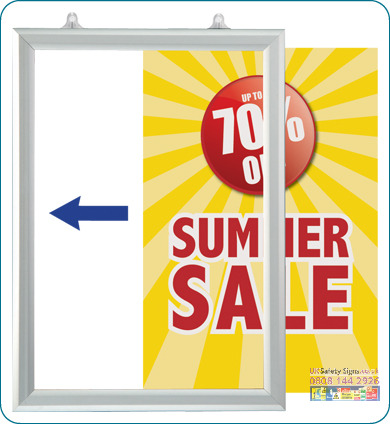 Supplying PDF artwork for your product display case : send artwork the same size as your sign. 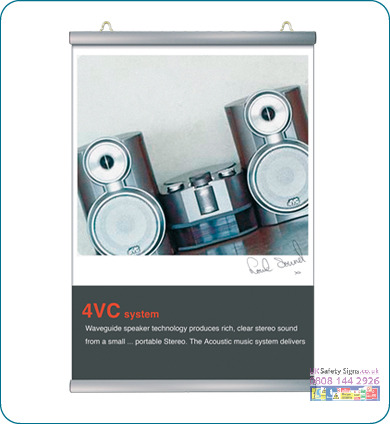 Do not have text any closer to the edges than 5mm and if the display case is printed to the edge, supply artwork that is 5mm bigger than the sign size. Supply artwork with text converted to paths. Supply CMYK images as RGB images may print different than expected. Call our designers on 0808 144 2926 to discuss artwork creation costs and packages. If supplying artwork please read our artwork guidelines. 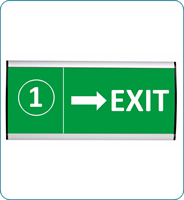 For 33 years, Double Image Designs Ltd founded by identical twin brothers have been supplying various individuals companies a complete sign and display service with the option of graphic design and sign panel printing. In addition to lithography printing all types of business stationery, leaflets, brochures, invoice books lamination and colour copying service. 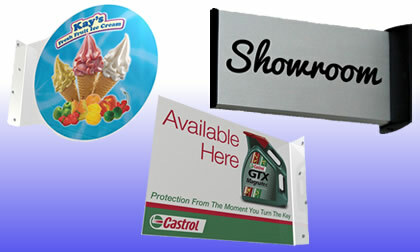 We also supply all types of printed vinyl and banners for exhibitions. 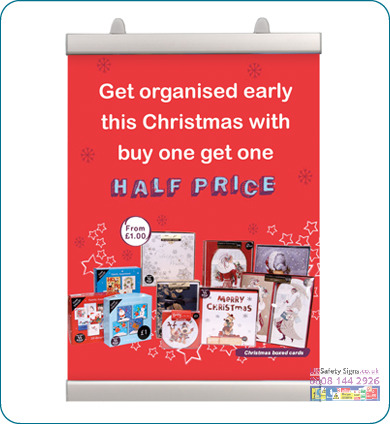 By offering loyalty discounts our regular clients have saved money on competitively priced product display systems by using a 1 stop graphics service.